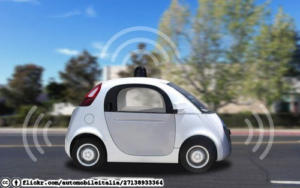 This week the Sevenoaks Society talk will be on “The impact of driverless cars on Sevenoaks”. how much car parking would be required at the station if cars could drive themselves home after dropping off commuters? would Southeastern try to recover lost income from car parking by raising fares? whould Network Rail be allowed to keep the “development gain” through being able to use Car Park 4 for housing – or another supermarket? could “shared mobility” reduce the amount of traffic around the railway station?